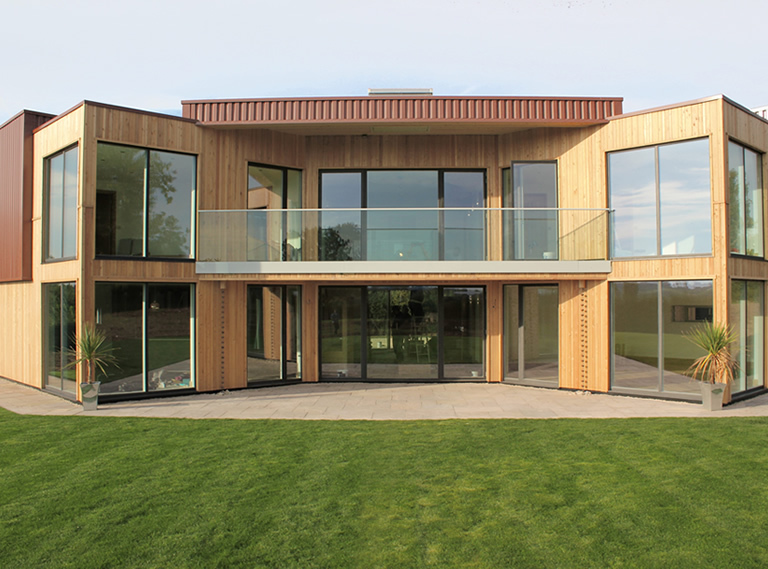 At MTE we have the experience, expertise and imagination to help you create the timber-framed house of your dreams. 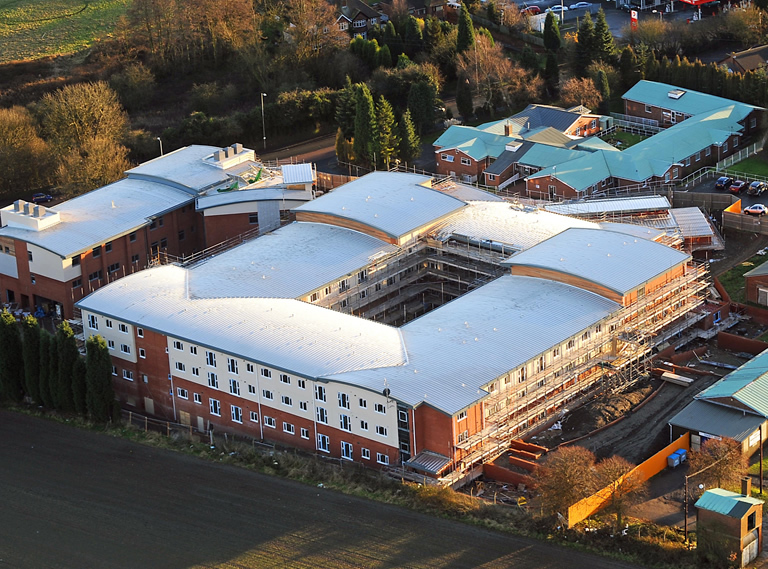 Managing the construction of complex residential schemes for major national contractors is an area in which MTE consistently excels. 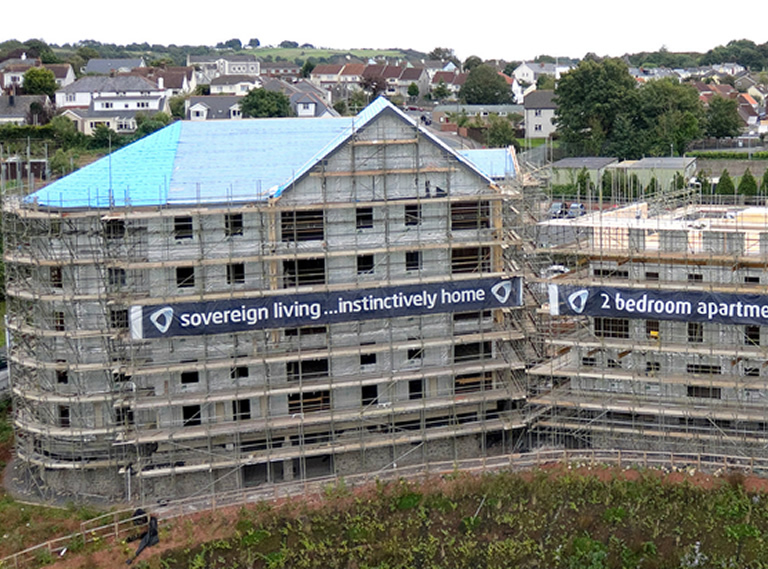 Good design is key to any successful building project, whatever its size. MTE is committed to the highest quality standards and holds the UK Timber Frame Association’s Q mark for quality manufacturing. Timber is the only truly renewable building material. Whenever one farmed tree is cut down for construction use, at least one tree, if not two, is planted in its place. 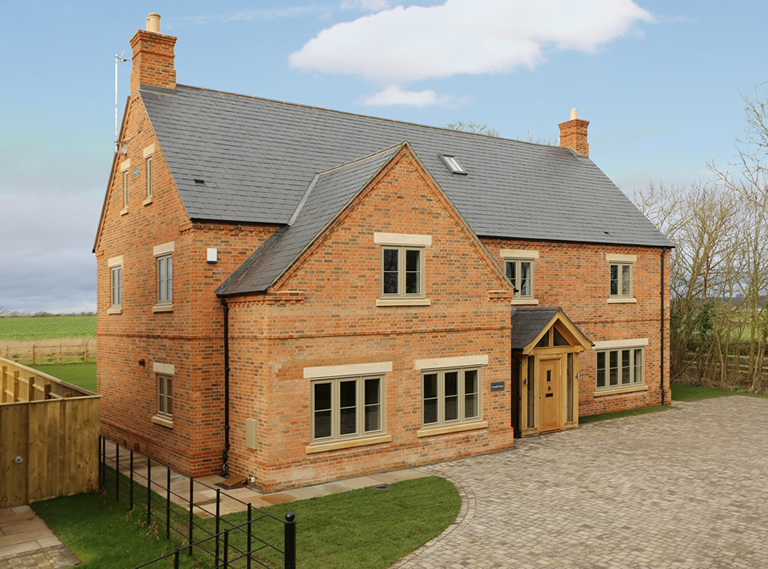 MTE (Leicester) Limited, are the timber frame specialists, excelling in the art of timber engineering. 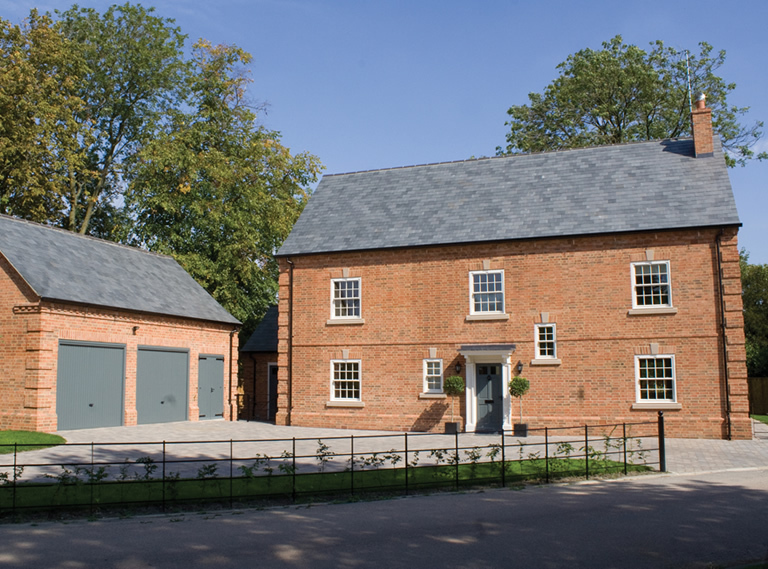 Whether you’re developing a complex £1 million housing scheme or want to create a one-off timber-framed bespoke dream home, timber specialist MTE (Leicester) Limited can make your plans a reality. 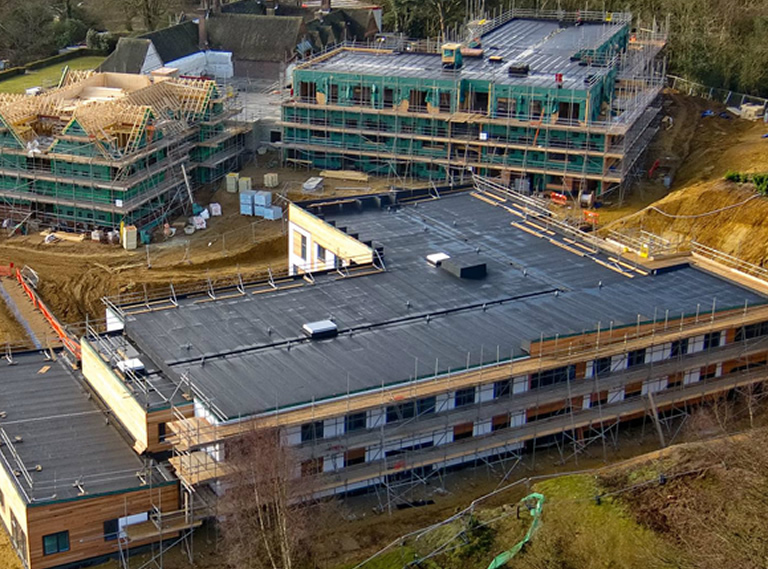 Most recently we’ve worked on a number of major national timber-framed residential projects worth well over £1 million – as well as constructing Britain’s first solar powered zero carbon home.